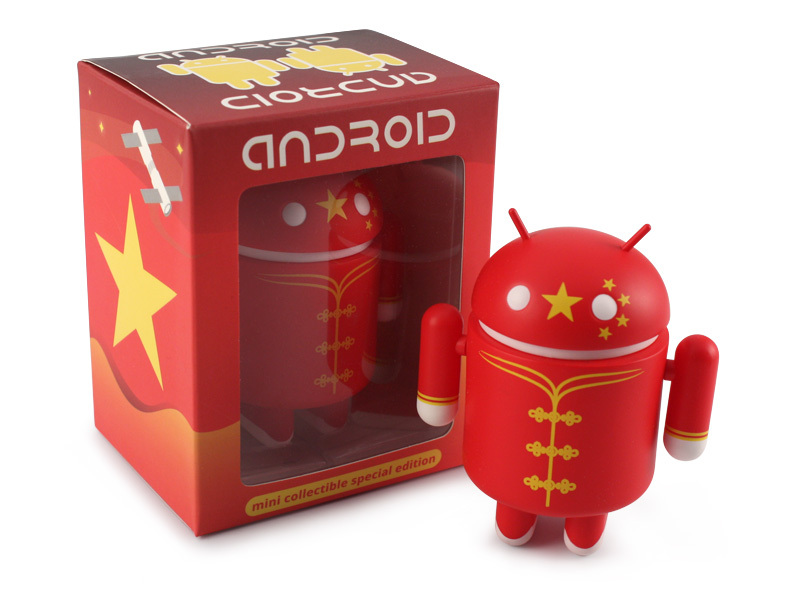 We are big fans of Dead Zebra Inc’s Android collectibles around here. How could you not be when they continue to put out quality figurines like the one we have today? 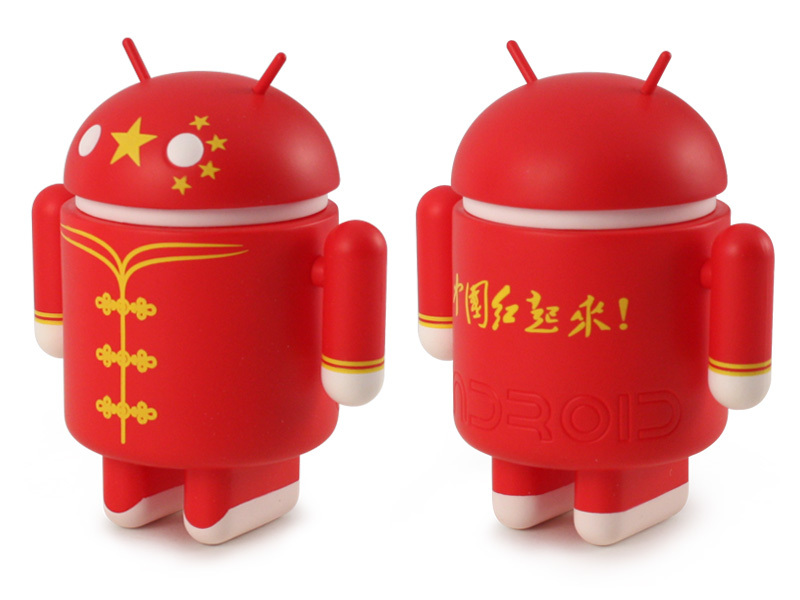 Today, China and Hong Kong celebrate their national holiday and we have a new Android to celebrate, decked out in the national colors and iconography. This release was originally created for people in the China, but Dead Zebra decided to make some of them available to people who want them over here as well. The set will be extremely limited however, with orders being limited to one per household. Orders open up at 11PM Eastern time tonight, so if you plan on getting yourself one you should be ready. These collectibles have a long history of selling out very quickly.